adidas reaches back into the archives to bring iconic designs to the modern streets. 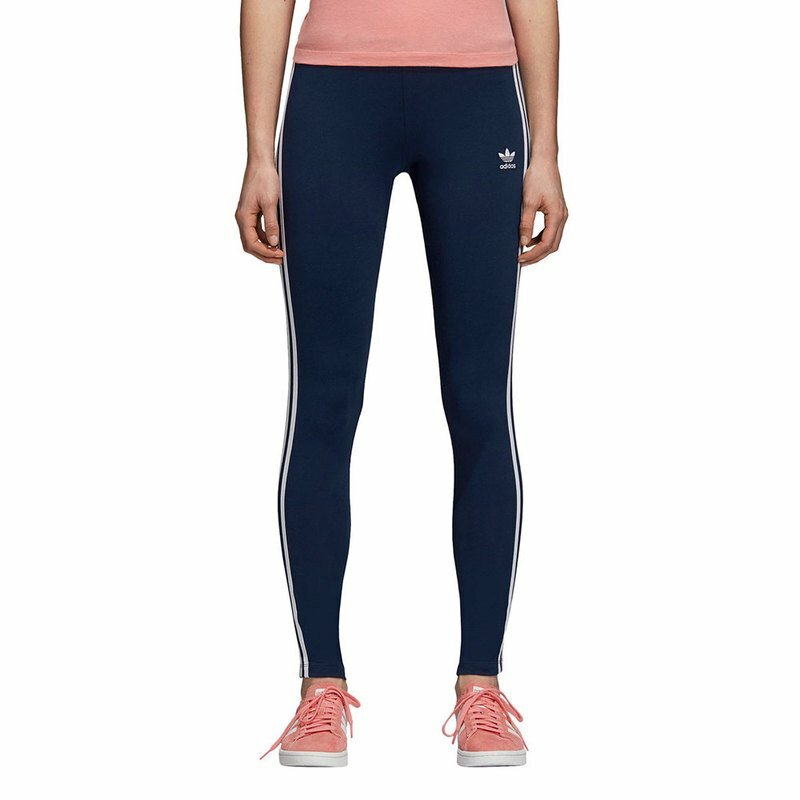 Translating the look of classic track pants, these leggings have 3-Stripes down the sides. The stretchy tights have a long, lean silhouette and a small Trefoil logo on the leg.